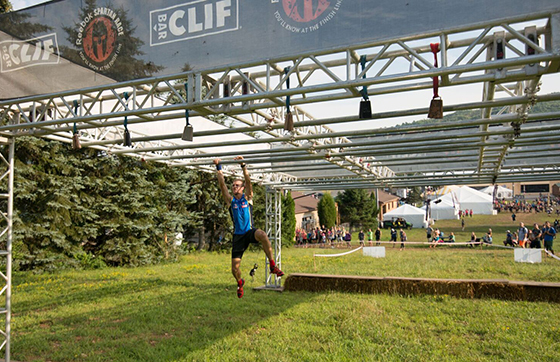 UK Team Clif Bar athlete Jonathan Albon began his athletic career at the age of 9 in Great Dunmow England playing skate hockey with his friends. 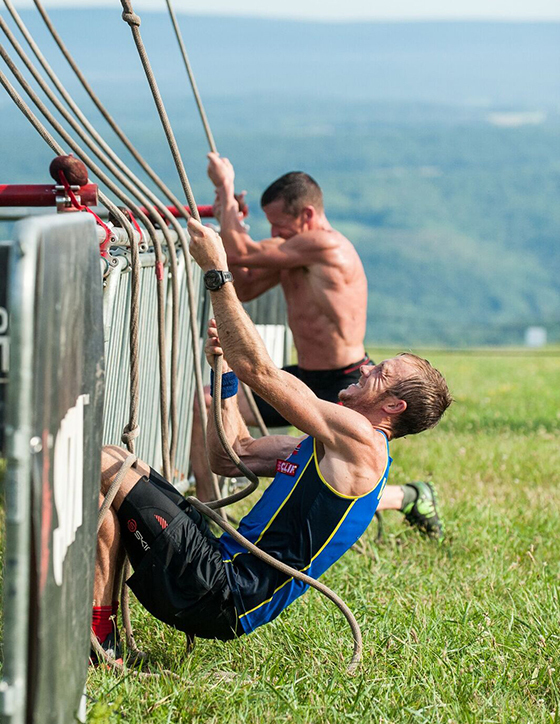 In 2011, obstacle course racing had just emerged in the UK and Jon, hearing of a Tough Guy race being held in the dead of winter, decided to step into the unknown and give it a try. He was successful from the beginning, winning small races that soon became bigger races with more competition. With his huge grin and trademark Ramone's Tshirt, Jon was topping the podium at a majority of the races he entered. Fast forward to 2014, Jon added the title of OCR World Champion and Spartan World Champion to his list of impressive OCR wins. His accomplishments don’t end on the obstacle course. Jon has gone on to compete in several European sky races and most recently won the 2015 Tromsø SkyRace, in what’s being called one of the toughest races in skyrunning history, beating out Skyrunning Ultra Champion, Luis Alberto Hernando and beating the course record by a half hour. 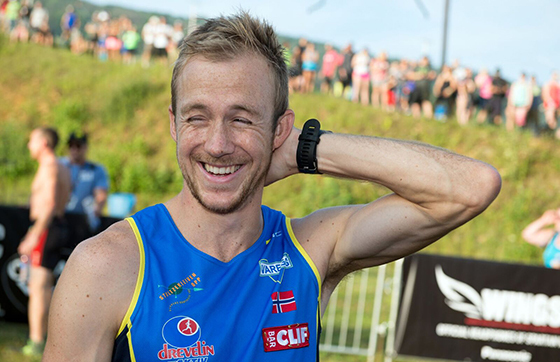 Self-described as "freckly, sporty and positive," when Jon is not competing, he can be found out on the Norwegian trails with his new wife Henriette who shares his passion for all things athletic. Favorite event or place to practice? Do you have a focus area within your sport? Running—it's my form of meditation, when I don't think about anything and just clear my mind. What is the strangest thing that has happened to you while doing your sport? Falling asleep mid race for 30 seconds at a time due to hypothermia. This is more of a fun thing and is restricted to just countries. Myself and two other GB athletes made a team. I gave our team a 3 minute lead on my leg! which they lost in the next 1.5km. We finished second behind a team of two USA and one Canadian athletes.